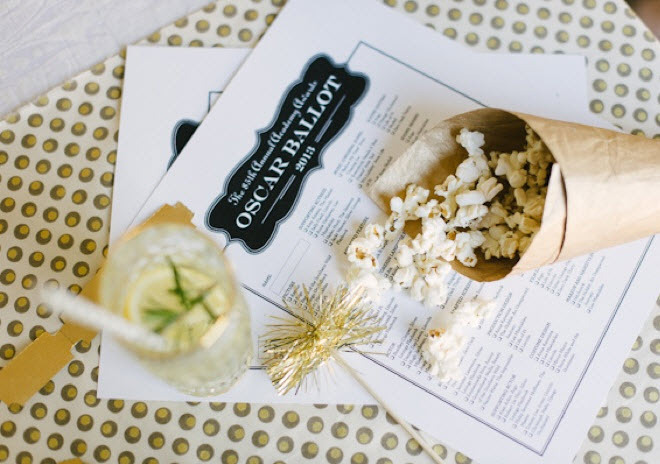 From all the award season parties, my favorite is the Oscars. I love the Oscars. It is the ceremony where I become one of those Fashion Police critics and of course a very respectful movie critic. This year, I decided to create an Oscar Ballot, based on the official Fandango Ballot. You can download it here at 2015_Oscar_Ballot. 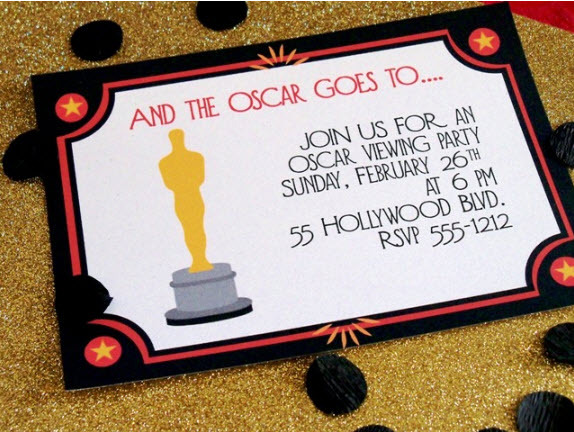 I want to promote a virtual Oscar party with my family and friends. Since they can’t be around because they are spread all over the world, then why not use the amazing technology we have these days and just text our dress comments or Oscar awards during the ceremony. You can download the ballot, send it to a friend and vote. During the ceremony you can text and email your friends and family and in the end or in the next day you can exchange scores and see who won! 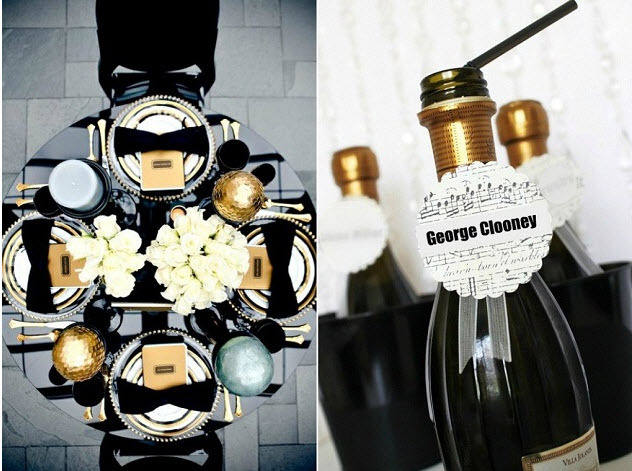 Or… you can invite your friends over and just have a live Oscar party! Do you want some ideas an inspiration? Check this posts about it!